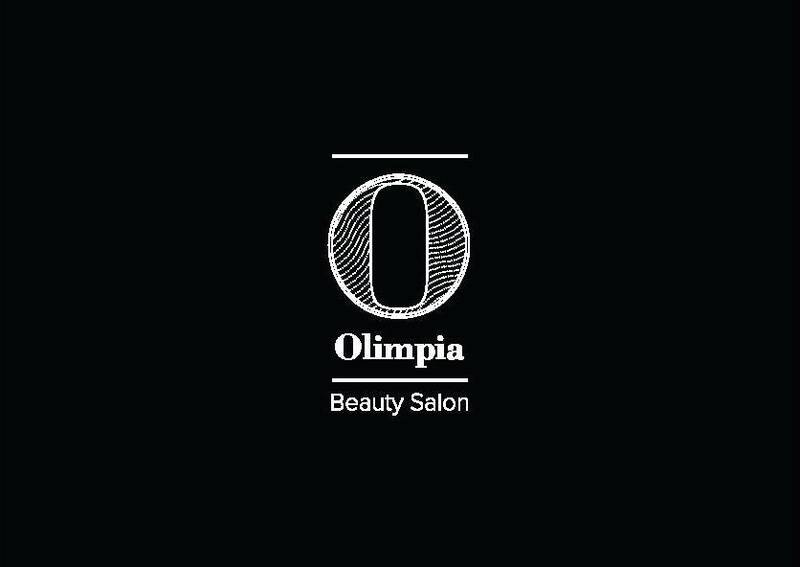 OLIMPIA is a fresh new face in the world of modern beauty treatments. With the latest technology and a warm personal approach to service, you can feel right at home and confident you will receive nothing but the best service. Olimpia understands the importance of looking and feeling your best. She makes a commitment to making you feel that way when you book OLIMPIA for a treatment. OLIMPIA believes that the customer experience is of the greatest importance and her approach to service reflects that. Olympia Zaj, Owner and Director of Olimpia, has years of experience as a model, make-up artist and beauty consultant which allow her to understand what women want when it comes to beauty consultancy. Olimpia has teamed up with us and will be donating two voucher microdermabrasion or facial treatment worth $150 to be won at the Cerebral Cocktail Party, 14th June 2014. This entry was posted in Fashion, Sponsors, Uncategorized and tagged #fashionista #consulting #fashionbloggers, #olimpia #beauty #salon #facelifts #events #whatsoninsydney #beautybloggers #tessabellaco by Tessabella & Co. Bookmark the permalink.